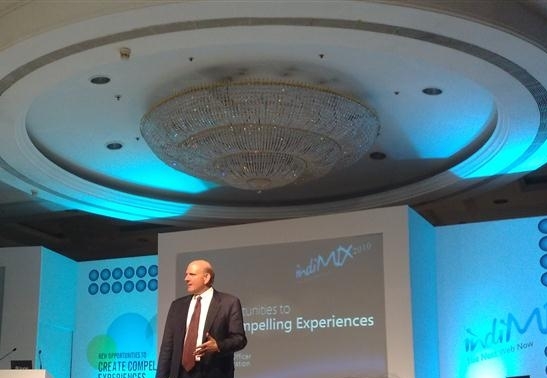 Steve Ballmer - CEO of Microsoft addressed the Keynote session today at IndiMIX 2010 which took place in Mumbai - India. 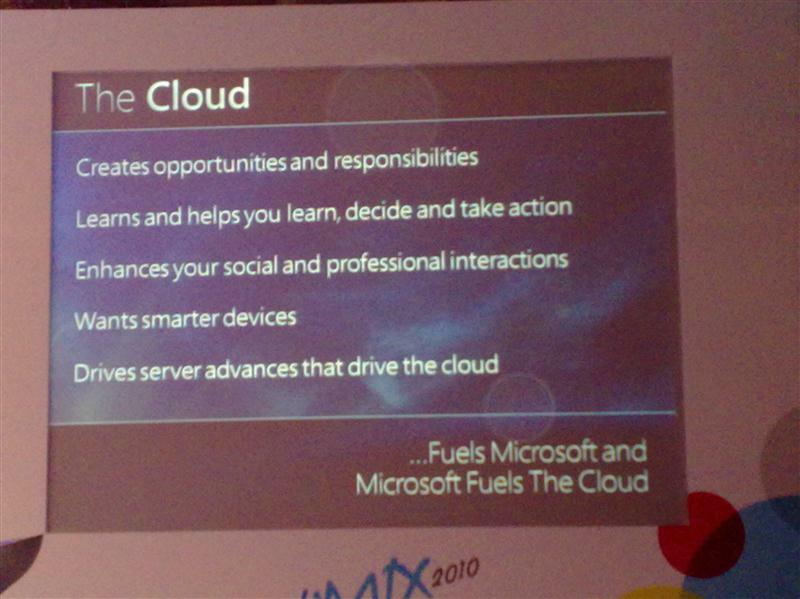 Steve talked about a lot of things including Microsoft's cloud offerings and opportunities for developers in India. We have some exclusive videos and pictures from the event for you. You can read more about the proceedings of the keynote or download the proceedings document. Here are some videos and pictures. You can find more pictures on our Fan Page.